C Fly Marine has recently adopted a new area of the maritime industry, computational fluid dynamics. Working closely with the University of New Orleans towing tank, C Fly is able to predict the dynamics of fluid flow around a hull. 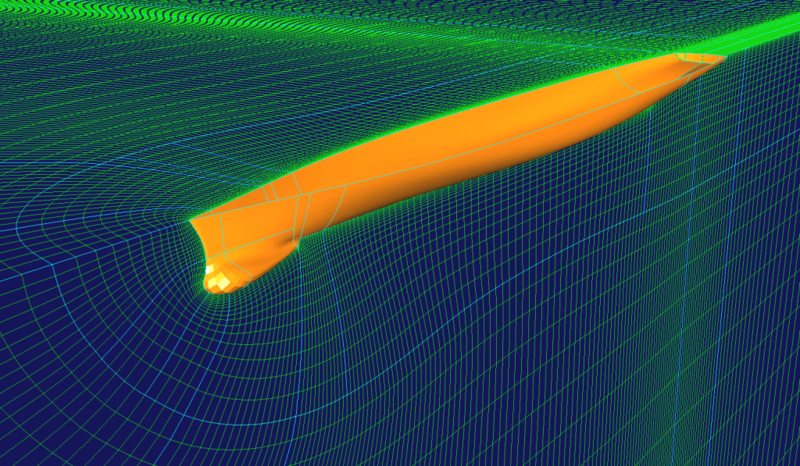 When used for preliminary hulls, it allows for a much more accurate prediction of resistance. 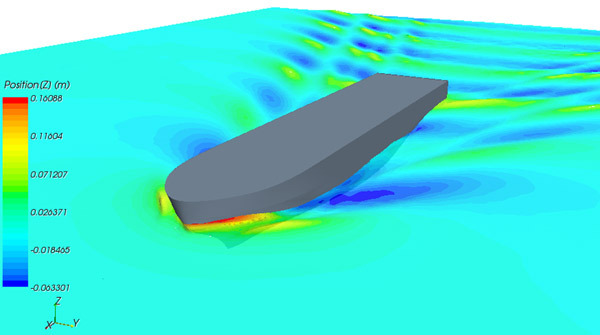 From here, we can look at hull optimization to produce a much more energy efficient hull. This is an expanding field and C Fly has the software to compete in the open market. © 2019 C. FLY MARINE SERVICES.